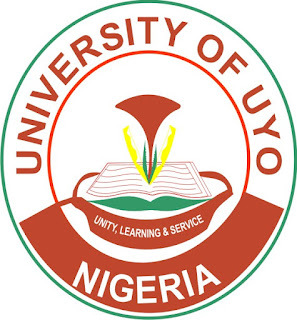 University of Uyo (UNIUYO) School of Continuing Education [SCE] Sandwich Programmes Admission Form, Available Courses, General Admission Requirements, Application Guidelines, Closing Date for 2018/2019 Academic Session. 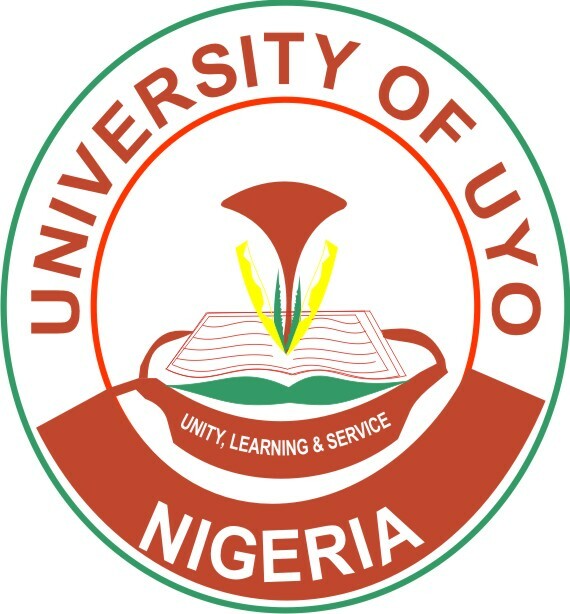 The University of Uyo (UNIUYO) is inviting applications from suitably qualified candidates for admission into its Sandwich Programmes of the School of Continuing Educations University of Uyo (UNIUYO) for the 2018/2019 academic session. (i) B. A. (Ed.) in: a. English b. Fine Arts c. French d. History e. Religion f. Music. (ii) B.Sc. (Ed.) in: a. Biology b. Chemistry c. Mathematics d. Physics e. Integrated Science f. Physical Education g. Health Education. (iii) B.Sc. (Ed.) in: a. Economics b. Geography c. Political Science. (iv) B.Sc. (Ed.) in: a. Business Education (Accounting) b. Technical Education c. Home Economics Education d. Agricultural Education. (v) B. Ed. in: a. Pre-Primary & Primary Education b. Guidance and Counseling c. Special Education d. Social Studies. (vi) B. L. S. (Ed.) in: Library & Information Science. Duration of the programme: Candidates will complete the programme in five years (slots) of nine (9) weeks each. NCE with a minimum of seven (7) points and above in Education and the teaching subjects. General Nursing and Midwifery and Psychiatry Nursing with at least three (3) years post qualification experience may be eligible for admission for Health Education. Candidates with (i) or (ii) above must, in addition, possess five (5) subjects at GCE (O/L), NECO/WASC/TC II, SSC including English Language at not more than two sittings and any other specific departmental requirement. Please note that a credit pass in Chemistry is a requirement for candidates intending to offer Home Economics Education and Agricultural Education. The portal will be open from Monday, August 20, 2018 for registration. Eligible candidates should pay a non-refundable sum of N8, 000.00 (Eight Thousand Naira) only via Remita Payment Platform. Select Admission Type (Example; Certificate, Diploma, Part-Time (UTME), Part-Time (DE), Sandwich, Postgraduate Diploma, Masters and Doctorate Degree (Part-time) as the Admission Form Type. Closing date for registration is Eight (8) weeks from the date of the Advertisement.